Bandai Namco Entertainment and Project Soul have not ruled out porting SoulCalibur VI to Nintendo Switch, but won’t explore whether it would be possible until after the game’s initial launch. “At the moment there is no development for Switch at all. I understand that the Switch is a very successful hardware, and of course, if there is a possibility, then it would be great to do it,” SoulCalibur VI producer Motohiro Okubo explained to DualShockers. 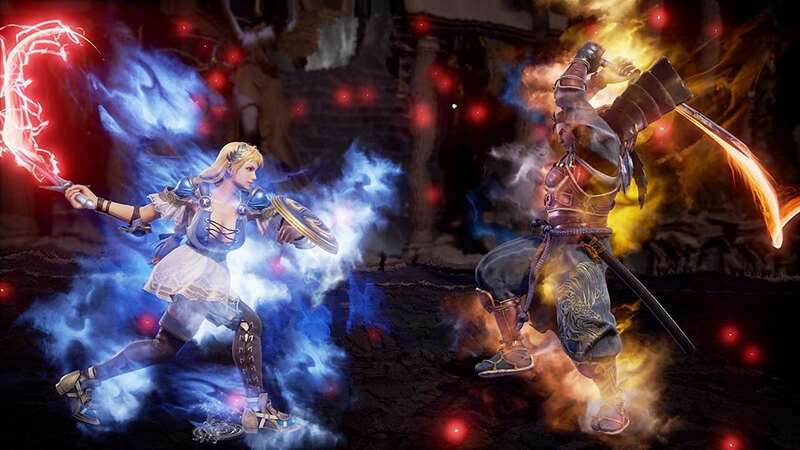 Okuba has previously explained that SoulCalibur VI’s development had started long before they knew anything about Nintendo Switch, but, created with Unreal Engine 4, he added that it could be a possibility if the engine could support the game. SoulCalibur VI will release on PlayStation 4, Xbox One and PC worldwide on October 19th.